​The Good Dog! Team formed as a natural consequence of our shared love of people, families, pets, dog training, and our passion to empower those dealing with autism. We believe with all of our hearts that we are bringing positive, life-changing forces into the homes of our clients. The track record of our experienced dog trainers speaks for itself, but most importantly, we are all friendly professionals who enjoy working with families and helping them realize the joy in service dog ownership. Laura is the Mother of a 17 year-old boy with autism and, along with her family, the owner of an autism companion dog named Orbit. Along with day-to-day operations of Good Dog! Laura teaches autism service dog courses at Bergin University of Canine Studies and lectures to parents and communities about the laws and benefits pertaining to autism service dog companionship. A UCLA graduate in Design she loves using her design talents to share the magical stories of connection between dog and child with the Good Dog! community. 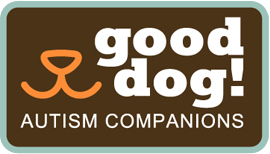 Rick is the Father of a 17 year-old boy with autism and the owner of the first Good Dog! Autism Companion, Orbit. He helped found the Good Dog! organization in 2011. His experience as both a Corporate Training Program Developer and Co-Creator of Natural Play Therapy make him the perfect coach for our families. Rick uses his passion for helping others to educate and guide our teams into successful service dog ownership. Dr. Alexander is the Chief Technology Officer of Body Surface Translations, Inc. He has previously taught in the Engineering School at Stanford University and the Business School at Chapman University. Gene is the founder/co-founder of multiple startup businesses that have either gone public or been acquired and has served on multiple for-profit and non-profit boards. He holds nine issued US patents and is a US Army veteran. Dr. Germone is a clinical psychologist and assistant professor for the Department of Psychiatry and Behavioral Sciences at the University of Colorado and Children's Hospital Colorado. She has over 10 years of experience providing behavioral and mental health services to children and individuals with autism and their families. Through research, education, and support for Good Dog! 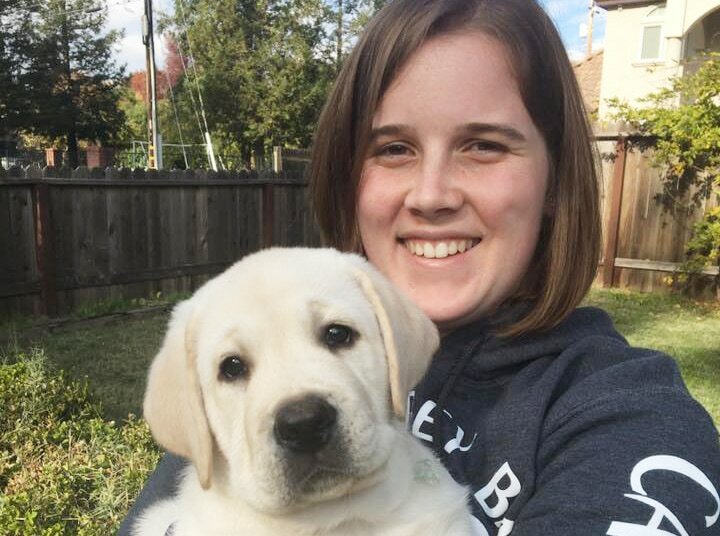 Autism Companions she hopes to raise awareness of the benefits of canine companions. 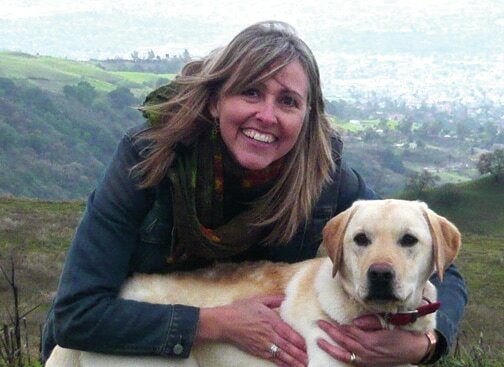 Samantha uses her 10 years of experience in dog training to oversee our dog training program at Good Dog! She started working for Good Dog! immediately following her gradation in 2013 from Bergin University of Canine Studies with an Associate of Science in Assistance Dog Education. Prior to her position at Good Dog! she held the following positions, Trainer at Puppy Training Academy in Vista, CA as well as started her own dog training company, Samantha has graduated 7 Good Dogs and has supervised the graduation of 20! Chris Webb has been training dogs for Good Dog! Autism Companions since June of 2013 Int hat time she has graduated 9 Good Dogs! A graduate from Bergin University of Canine Studies with an Associate of Science in May 2013. Chris has also been employed as a Veterinary Specialty & Emergency Tech, has a private training company in Las Vegas and has trained at PetSmart in Las Vegas, NV. Chris has several co-Trainers: Great Dane, Dutch Shepherd, Pit X, Chihuahua, +4 cats. Laura started working with dogs when she was 14 years old competing in dog agility and later teaching dog obedience classes. Laura received her bachelors in cynology from Bergin University of Canine Studies in 2014. She has held many positions in the field (vet hospital, dog boarding facility, and as a dog walker/trainer and dog sitter) but most notable is her position at Disneyland as stable attendant where she was responsible for the maintenance and well-being of the animals. Now as Trainer with Good Dog! Laura is currently training Good Dog! Bowie and Good Dog! Prescott and says "I could not be more excited and blessed to be a part of this amazing organization!!" You can also find Laura leading Obedience classes at HUMDOG. Kimberly is Director of Family Fundraising for Good Dog! Autism Companions. With 20 years of experience in marketing, public relations, and brand development for many diverse clients - including non-profit organizations - she is a tremendous addition to our team. She is also the owner of Instrumental Brands, a digital marketing agency in Los Angeles. Kimberly and her husband live in the L.A. area and are proud parents of two boys, two cats, and Good Dog! Yellow. 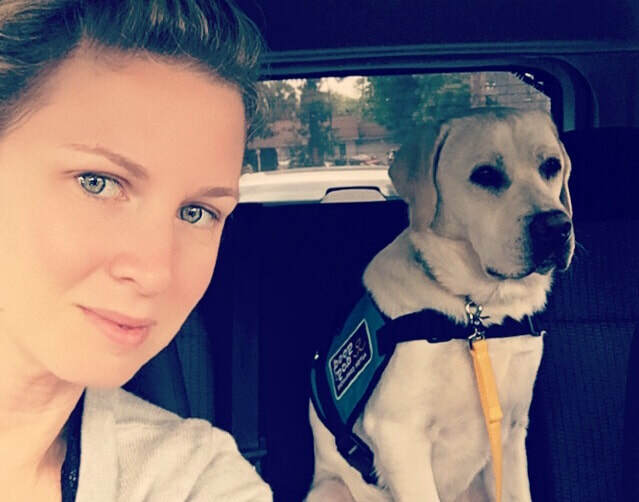 After becoming involved with Good Dog!, a journey that started in back in 2015 while acquiring a dog for her son, Kimberly developed a passion for helping families fund raise to get service dogs of their very own.